Hazle Compounding pharmacists are trained experts in the field of Anti-Aging Integrative Medicine. Regardless of age, people want to feel their best and live long, happy and healthy lives. At Hazle Compounding, we work together with Functional Medicine and Integrative Practitioners to help you feel great and maintain a healthy lifestyle. 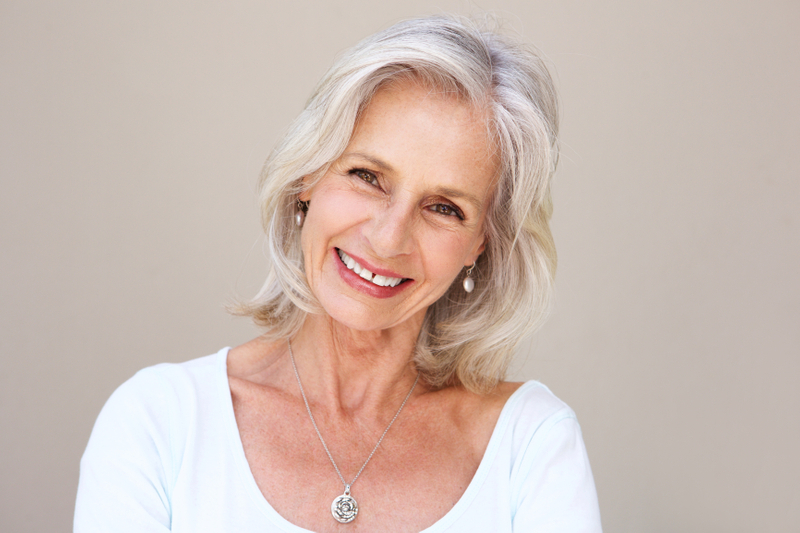 There are many Anti-Aging options available; depending on your individual needs. Nutritional Supplementation including herbs, vitamins, minerals homeopathic remedies, etc. Life Style Changes which may include healthy eating, exercise programs, Reiki Healing Therapy, Massage Therapy, Yoga, Meditation. We specialize in compounding medications that are free of sugar, gluten, casein, soy or dyes. At Hazle Compounding, we will work with your health care provider as your personal health coach to help you look and feel your best for many years to come. If you have medication problems, we can help find a solution. Click here to shop Hazle Health Vitamins for Anti-Aging!